"For the strength of the Pack is the Wolf, and the strength of the Wolf is the Pack"
Worthington High School introduced the game of lacrosse to Central Ohio in 1970 under the guidance of the late John Galipault. In 1991, Worthington split into two high schools and created Thomas Worthington High School and Worthington Kilbourne High School. 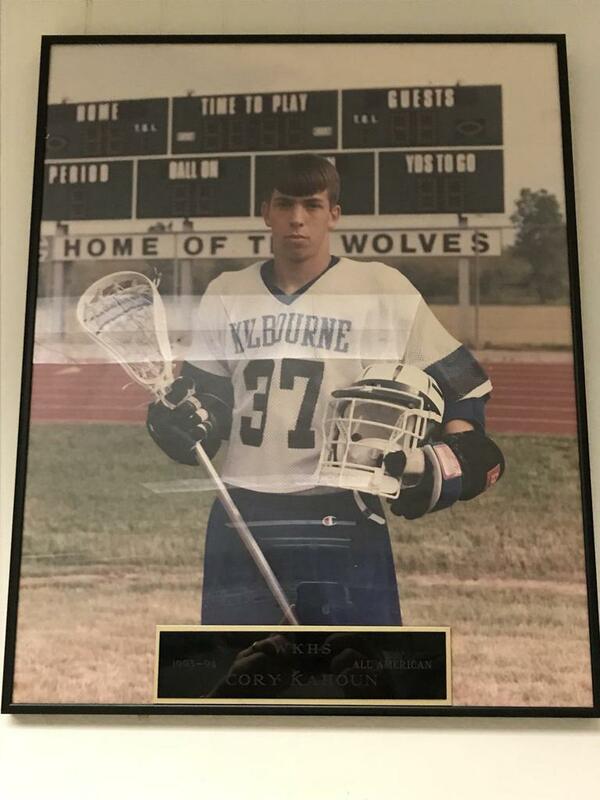 Since its inaugural season in 1992, when Cory Kahoun scored the team's first goal and the Kilbourne Wolves notched their first victory against Evanston High School, Kilbourne has made the commitment to continue to honor and uphold the rich tradition of high school lacrosse in our community. The Kilbourne Wolves are current members of the Ohio High School Athletic Association (OHSAA, Div. I). From 1992 through 2015, Kilbourne competed in Div. 1 of the Ohio High School Lacrosse Association (OHSLA). Due to enrollment numbers, Kilbourne competed in Div. II for the 2016 and 2017 seasons; the latter of which marking the year boys' lacrosse became sanctioned by the Ohio High School Athletic Association (OHSAA). 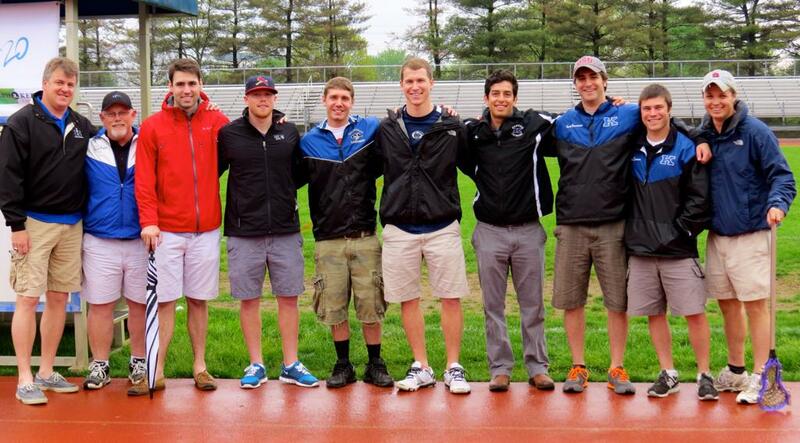 Kilbourne is also a member of the Midwest Scholastic Lacrosse Coaches Association (MSLCA). 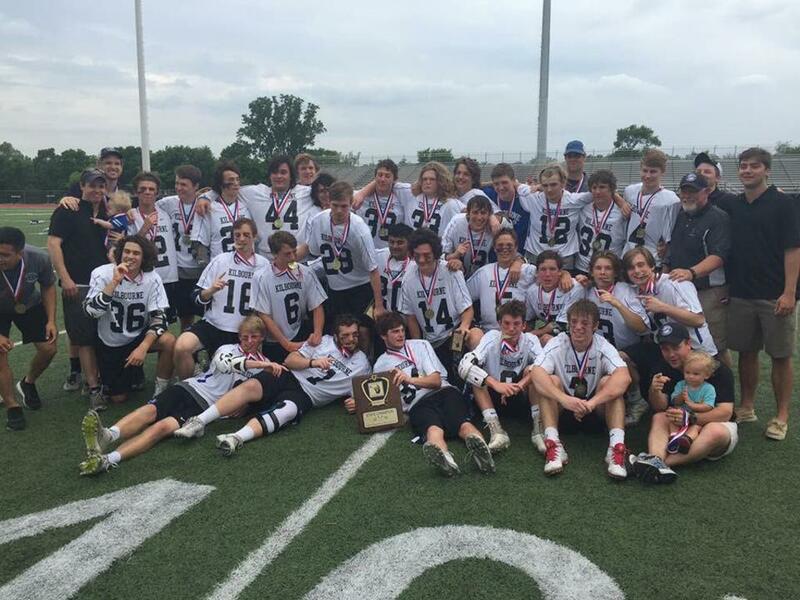 The MSLCA is made up 16 top high school lacrosse teams from Ohio, Indiana and Western Pennsylvania. In its 27 year history, Kilbourne has advanced to the State "Final Four" a total of 14 times. The 2009 and 2016 Wolves each won a State Championship in their respective divisions. Kilbourne has also been State Runner-Up 5 times (1994, 2005, 2008, 2010 and 2011). 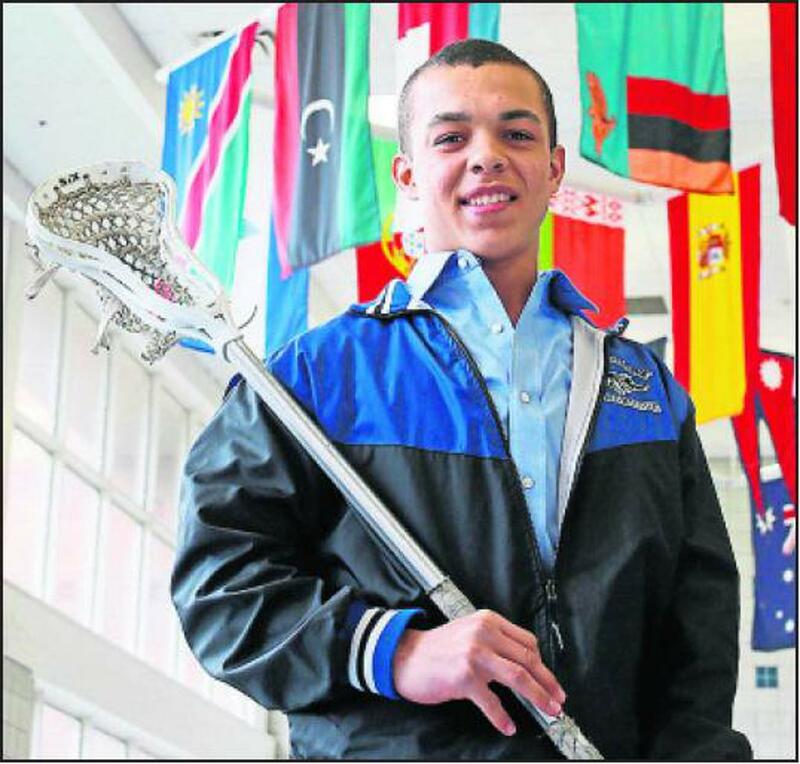 Kilbourne has produced 19 All-Americans, 5 Academic All-Americans and 23 First Team All-Ohio players. 69 alumni have gone on to play NCAA varsity lacrosse including 30 who have played at the NCAA Div. 1 level. From 1992 through 2006, Bill Wolford served as Kilbourne's Head Coach. Wolford guided the Wolves to 12 winning seasons in 15 years while compiling a 182-119 (60%) record. Just two years after the team's first season, Wolford lead his team to the State Championship Game. Under Wolford's direction, Kilbourne was State Runner-up twice (1994, 2005) and reached the State "Final Four" five years in a row (1996 - 2000). 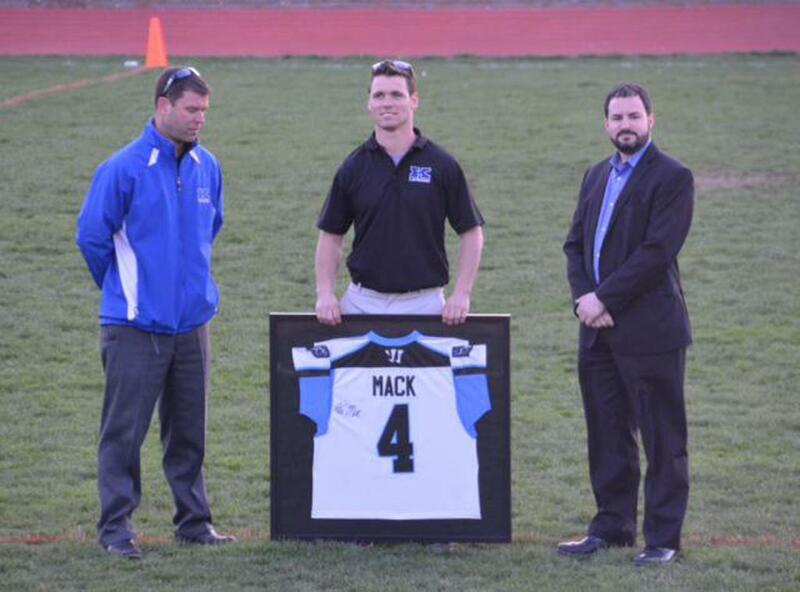 In 2015, Coach Wolford was inducted into the Ohio Lacrosse Hall of Fame. 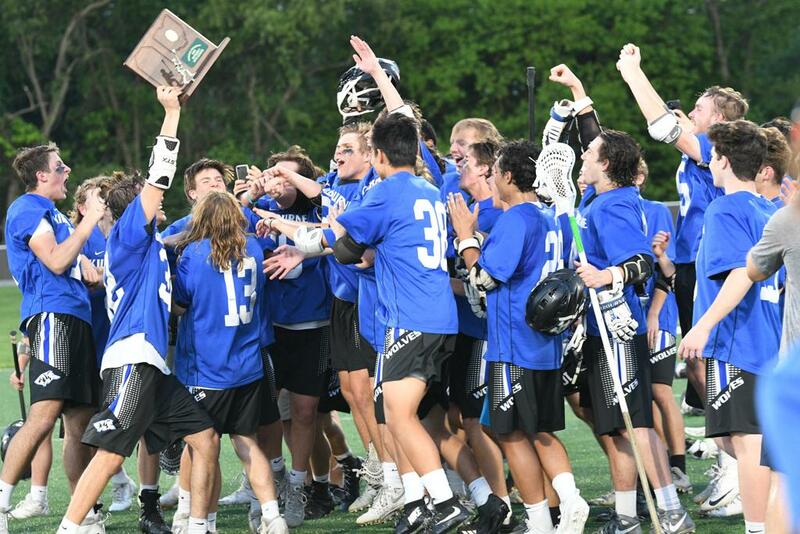 In 2007, Wolford stepped down and Assistant Coach Mike Riffee took over the helm, becoming the second Head Coach in the history of Kilbourne Lacrosse. Riffee, along with lead assistant Jon Ewert, guided the Wolves to the State "Final Four" in their first year leading the program. In 2008, the Wolves reached the State Championship game and were State Runner-up. In 2009, Riffee and Ewert shared the title of Co-Head Coach and led the Wolves to their best ever record (21-2) and the program's first and only DI State Championship. The 2009 team also ranked among the Top 25 teams in the nation in all three major national polls. Riffee and Ewert both retired following the 2009 season, compiling an overall three year record of 55-13 (81%). 2010 marked the beginning of the Drew May era at Kilbourne. May was named Head Coach prior to the 2010 season after serving as an Assistant Coach at Kilbourne during the 2008 and 2009 seasons. In 2010 and 2011, May lead the Wolves to two State Runner-Up titles. In 2016, May guided the Wolves to their second State Championship when the Wolves won the Div. II title. Coach May relinquished the reigns of the lacrosse program after the 2017 season, having compiled a 119-53 (69%) overall record in eight seasons as head coach. 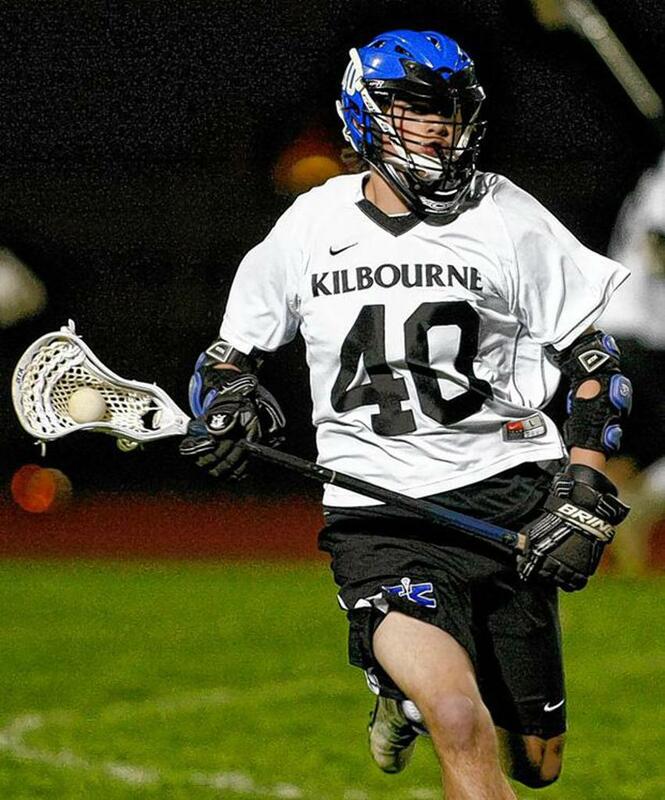 Prior to the 2018 season, long-time assistant coach (2008-2009, 2014-2017) and alumnus Mike Lippert took over as Head Coach of the Worthington Kilbourne Lacrosse Program. Mike is a 2005 graduate of Worthington Kilbourne HS.